Let’s cut the crap. We all know that meat based proteins take the spotlight in articles like this all the time. That’s because protein is SOOOO important as a resource for strength training, sculpting your body, and building muscles. 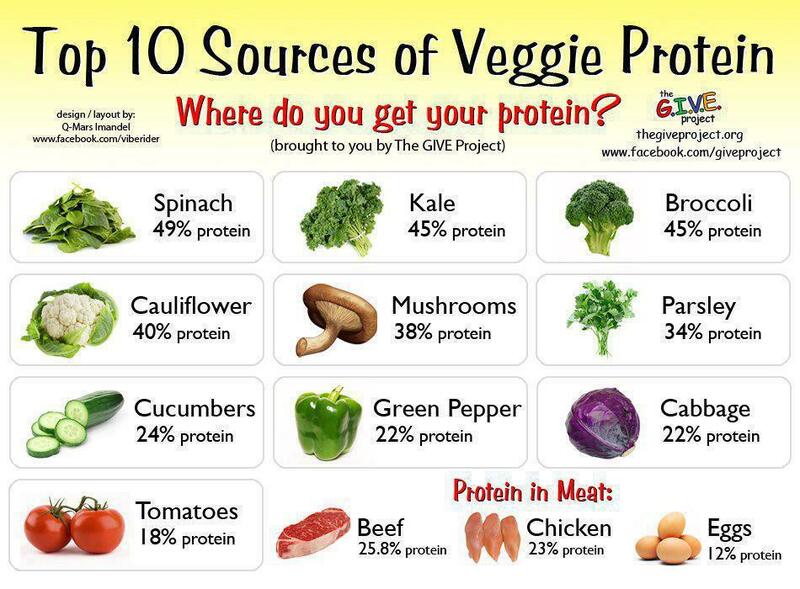 The truth of the matter is, you don’t have to EAT MEAT to get protein. I am not a vegetarian. Or a fruitarian. Or a Pescatarian. I am not on the GAPS diet. I am not on the Paleo Diet. I am not gluten free and I have no known allergies. To put it simply, I am not on any special diets and I am very blessed to not have special food needs. But many people are. And many people do. I just wanted to address that in case anyone thought I was biased while writing this. Doesn’t sound so bad, does it? I could swim all I want and not get fatigued if I make the right plant-based choices. And I would build plenty of muscle mass while I’m at it. 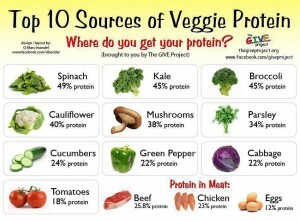 What Plant-based Protein Sources are Best? 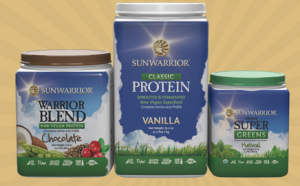 I have heard great reviews about Sun Warrior’s plant-based protein powder. 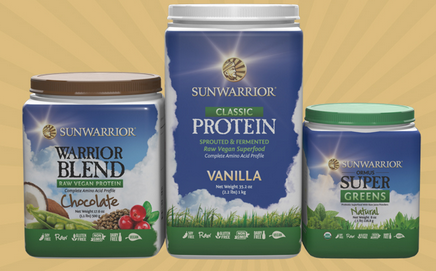 It combines a variety of sources to get a full protein profile with all the nutrients you need to be healthy. As for straight up plants, here are some options that are packed with protein: broccoli, corn, brussels sprouts, peas, baked potatoes, and spinach. Are You Gonna Bulk-Up with Veggies or Meat? So, fellow swimmers… we’d like to know what your protein preferences are. When you swim several laps a day while listening to awesome tunes on your Waterproof iPod Shuffle, what do you eat for a pre work-out snack? And what is your recovery meal? All of us here at Underwater Audio want to know what works for you.